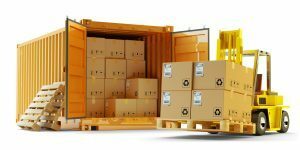 For smaller loads, a Less than Truckload shipping method is a good option! 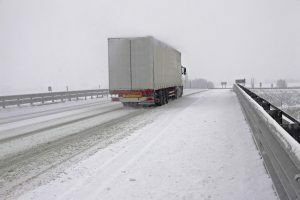 Now is the time to start preparing your freight truck for the cold weather that is approaching! 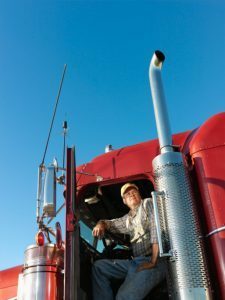 An owner operator is responsible for everything from purchasing a truck to booking their own pick ups and deliveries!